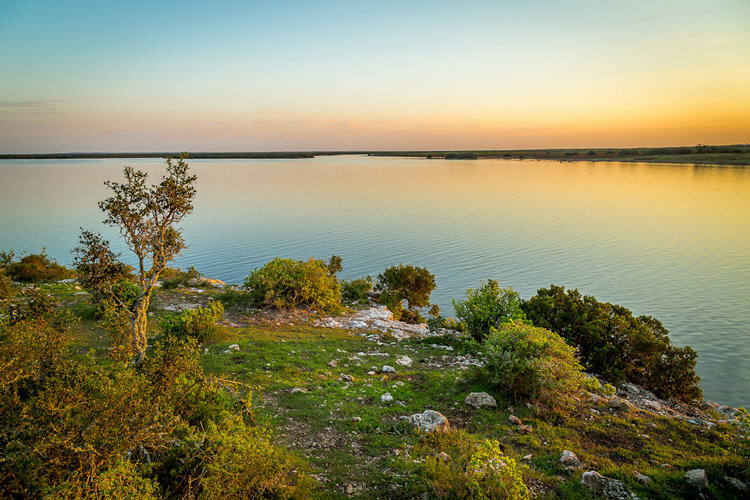 Escape to De Hoop for some birding photography and enter to win! 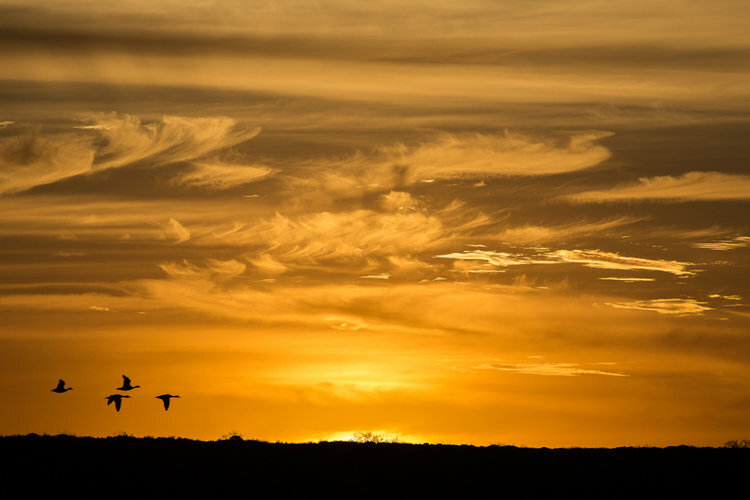 As one of the proud sponsors of the 2015 Walker Bay Bird Fair, De Hoop Collection encourages guests – hobbyists and avid twitchers alike, to enter their birding photos into the Zeiss Walker Bay Bird Fair Photographic Competition. Choose between capturing a bird down at the Vlei, a ramsar site of international importance; the beach; or perched amongst the myriad fynbos species. With over 260 bird species found within the De Hoop Nature Reserve, you’re sure to spot a feathered fellow worthy of an entry, or two! Competition closes 15 February 2014. Be sure to visit the Walker Bay Bird Fair held in and around Stanford from the 25th of February to March 1st.